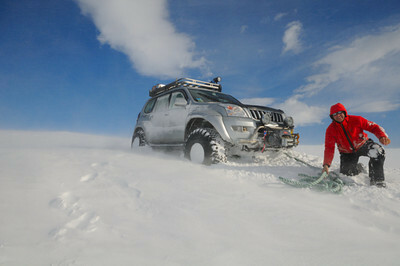 Dreki Adventures is owned by Mike Herbert, Arild Moland and Odd Joar Moen. At the moment we have 3 trucks that we own privately. 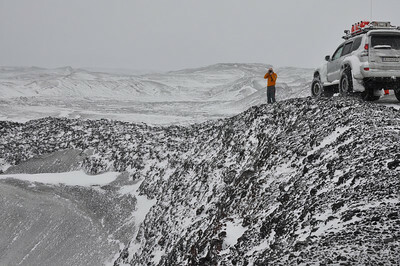 Mike owns the 44” 6x6 Hilux and Arild is the owner of the Land Cruiser 46”. Odd Joar owns a new Hilux 6x6 camper . The Following is a little bit more information about us. 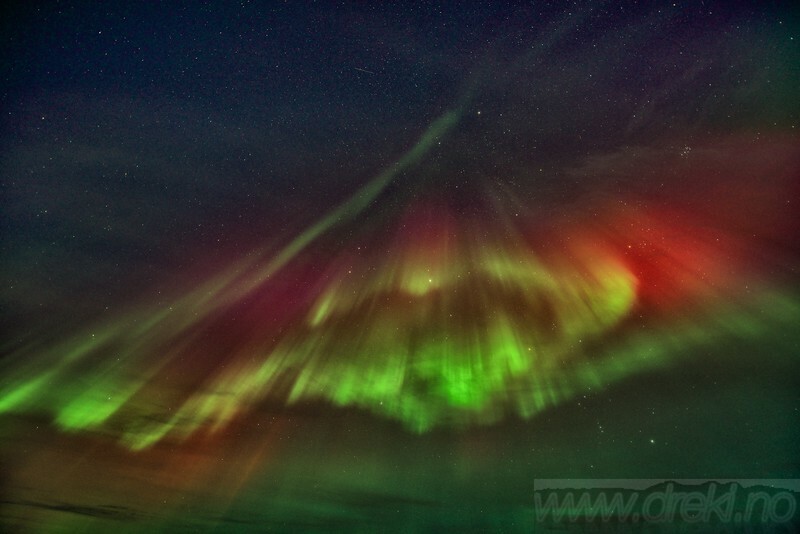 Mike Herbert was born in England in 1956, but for the past 30 years has lived in Norway. Since 1995 he has been to Iceland numerous times with specially modified vehicles, where he has gained much experience in driving on glaciers and in the harsh terrain of Iceland. He has visited just about all parts of Iceland during all times of the year. He loves the outdoors, especially if the journey is to anywhere there is snow and ice. He has also journeyed to Antarctica, to take part on a joint Russian, Icelandic expedition, driving over 3500 kilometers to set up a fuel depot at 83 south. 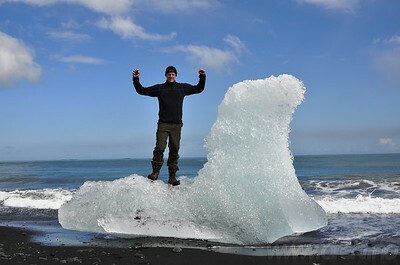 When not dodging crevasses or volcanoes he enjoys skiing, walking, and photography. Arild was born in 1979 in Odda, Norway. Growing up in the fjords and mountains of the Hardanger region in the west parts of Norway. He now lives in Bryne outside Stavanger in Norway. Were he works in the oil industry. He has been living with the raw Norwegian nature at his doorstep. The interest for exploration and adventures has always been a part of his life. A keen mountaineer and “off-piste safari” skier with a solid experience of living in the wild… Arild has a long history with 4x4 driving and has owned several extremely modified 4x4 trucks since 1997 and has gained much experience driving on glaciers and in harsh terrain.